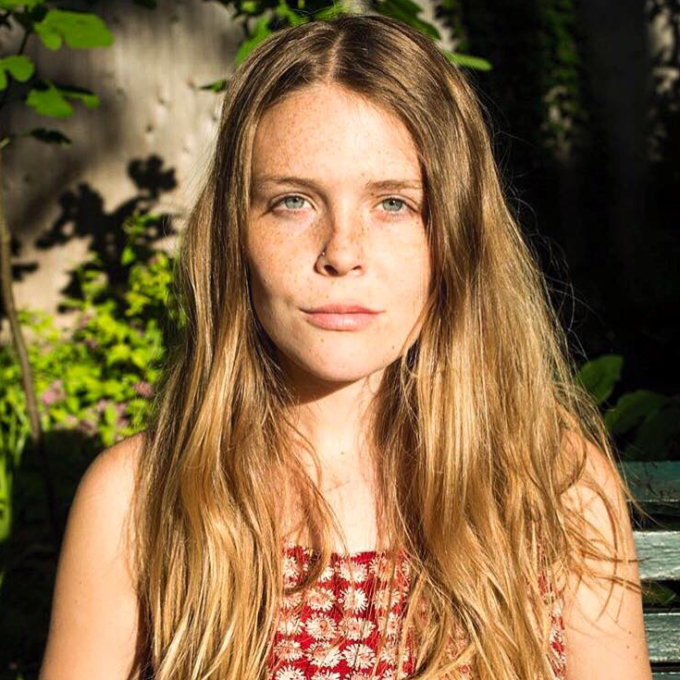 Maggie Rogers might not be a name that you’d necessarily recognise, but Pharrell Williams certain does. The super producer, artist and frontman of The Neptunes was digging on the singer’s track ‘Alaska’ during a highly publicised Masterclass at the Clive Davis institute at NYU earlier this year (watch HERE). Maggie was just a student artist back then, but now her single ‘Alaska’ has been gifted a global release through EMI. And, what’s more, the track now also comes with a music video, which sees Maggie venturing from a field into a forest with a trio of friends to perform a contemporary dance routine. It feels incredibly organic and if you’ve heard the layering of the vocals in the choruses from the previously mentioned Pharrell video, you’ll know they’re nothing short of spellbinding.